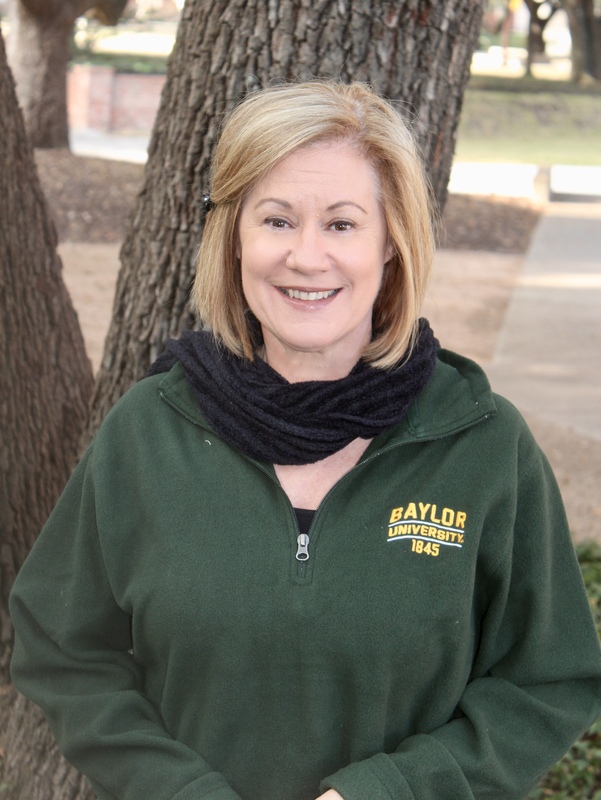 Baylor>Robbins College of Health and Human Sciences>Faculty & Staff>Faculty Directory>Lori Wrzesinski, M.S. Mrs. Wrzesinski is a Senior Lecturer in the Department of Communication Sciences and Disorders serving undergraduate students. Mrs. Wrzesinski was instrumental in establishing the American Sign Language program which began with two ASL courses and has grown to seven courses through fourth semester proficiency. In response to a 1996 survey conducted by the Texas Governor’s Committee on People with Disabilities, which projected a shortage of ASL/English interpreters, Mrs. Wrzesinski developed a minor in this field. The goal of the minor is to lay a foundation that will prepare students for further study in this area. In 2000 she, along with a colleague Ms. Deborah Zembo, developed curriculum for a major in the area of Deaf Education. Currently, CSD partners with the School of Education to ensure all students, upon graduation, have passed the necessary state exams that allow them to teach deaf and hard of hearing students in a K-12 setting in the State of Texas. She has been married to her husband David since 1987. They have been blessed with a unique family unit. They have one biological son, Joshua who is a 2014 Baylor graduate. In 1998 the Lord blessed David and Lori with two new family members, a son, Lawrence Howard Grieve and a daughter, Samantha Grieve. They have two beautiful grandsons who keep them quite busy. She and her husband enjoy outdoor activities in their free time. American Sign Language, Deaf studies and ASL/English Interpreting.